What: Britain’s Got Talent semi-finalist Nathan Wyburn poses with giant eye mascots The Protectors to highlight risks of UV light this summer. 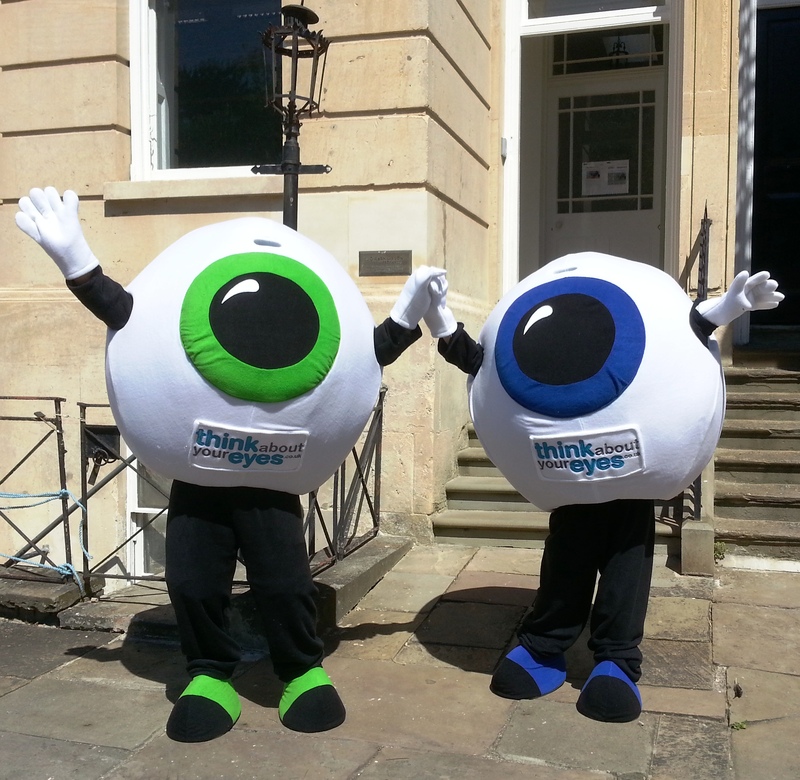 Britain’s Got Talent semi-finalist Nathan Wyburn will pose with giant eye mascots The Protectors in Cardiff on 30 June as a new survey reveals people in Wales expose their unprotected eyes to dangerous levels of UV light during the summer months. Local optician Charlotte Magness from Medi-Optics in Thornhill Road is supporting the campaign and is available for interviews leading up to the 30 June.